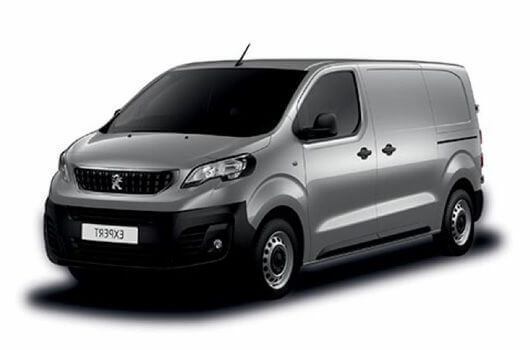 Peugeot Partner vans have been proven to be some of the reliable vans on the road over the last twenty years. They are compact and robust, featuring state-of-the-art technology which helps make them the perfect tool for every job. With high-tech, in-car connectivity equipment as well as a wide range of fuel-efficient engine options, a Peugeot Partner van is always ready for action. 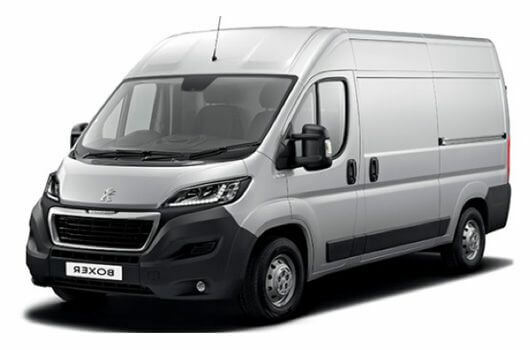 Peugeot Partner vans are available to buy now for affordable prices from UK Vans Direct. Peugeot Partner vans feature exclusive modular layout options which utilise a Multi-Flex bench seat which can include a third seat in the front for an additional passenger. If optimum load space is required, then the side passenger seat can be folded away completely, so the empty space there is as flat as the floor level in the main load space area. This foldaway seat means these Partner vans can accommodate loads of up to 3 metres in length for the standard sized models, and 3.25 metres for the longer model. This extra potential load space in the cab area creates an additional 400 litres of load space volume while still leaving enough room for the driver and one passenger to travel comfortably. The BlueHDi diesel engines of all Peugeot Partner van provide excellent driveability while optimising performance with increased power and torque. They use a 6-speed gearbox and boast incredibly efficient levels of fuel consumption as well as low carbon dioxide emissions. 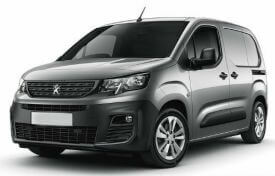 Peugeot Partner vans are available now for affordable prices plus VAT and Road Fund Licence from UK Vans Direct. There are also hire purchase deals available for a more manageable monthly fee. Delivery of the van is free of charge. For more information about these compact and reliable Peugeot Partner vans, call our team of Peugeot van experts on 01709 717200.